It’s been almost a year since we attended Securex SA, the largest security trade show in Africa with over 20 years of history. Securex 2016 was a profound experience for our team: alongside Gurtam, the three-day event hosted representatives of many key industry players and experts from around the globe demonstrating various new and improved technology, and sharing expertise. Now, for the second year in a row, Gurtam will be showcasing Wialon system and our latest software developments at Securex 2017 on May 30 - June 01 at Gallagher Convention Centre in Midrand, Johannesburg. On each of these three days, we’ll be happy to see you at our Booth #E50, Hall 2. With more than 160 top companies participating, one will also get to meet our partners from South Africa - iTrackerX, and our long-standing technology partner - Galileosky. Add here over 6000 visitors, and it’s easy to see why Securex SA is a unique platform for creating new business opportunities, establishing industry contacts and expanding cutting edge technology to the African market. And this year Gurtam’s bringing even more to the table! Not only we’re demonstrating new features of Wialon platform, Logistics service, and the robust Wialon mobile version; we’re also thrilled to be presenting flespi — our brand new, next-generation backend telematics product, that’s been first unveiled earlier this year at CeBIT expo. 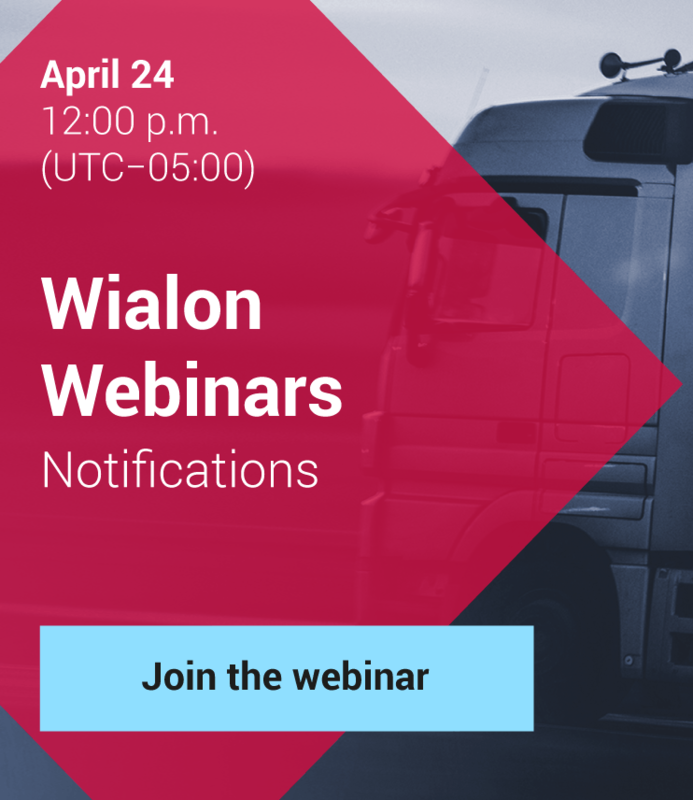 Don’t miss the chance to see on-site presentations of the updated Wialon solutions, get the plans for future developments in fleet management and security, and ask any product/business-related questions directly to our team. To join the event for free just follow the link and make sure you stay tuned for the updates!See you at Securex SA 2017!